Ghost of a Chance by Yasmine Galenorn is the first book in the Chintz’n China mystery series. The series is about Emerald O’ Brien who is not only the town witch, but also the owner of Chintz’n China Tea Room. For the most part, Emerald is your typical divorcee with two kids, but occasionally she does encounter the supernatural world. This time a ghost appears at the foot of her bed telling Emerald that she was murdered by her husband and no one knows; so begins the search for the murderer. This was a fun mystery to read that was pack with action and suspense, especially at the end of the book. I found myself frantically turning the pages to find out how Emerald was going to bring the bad guy down. 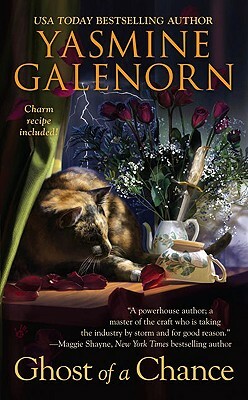 In typical Galenorn style, the main character is sarcastic and witty but always ready to help out a person, or ghost, in need. I found this to be an entertaining read and am looking forward to the rest of the series. 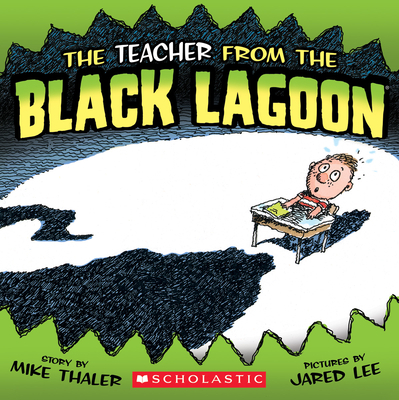 The Teacher from the Black Lagoon: It is the first day of school and the narrator is so nervous to meet his teacher. As he waits for his teacher a green monster walks in, and wouldn’t you know it, that is his teacher-yikes. Soon, Mrs. Green starts eating her students when they don’t behave, and things just keep getting worst. But, wait it was all a dream and in walks the real Mrs. Green and she is so much nicer than the imagined one. 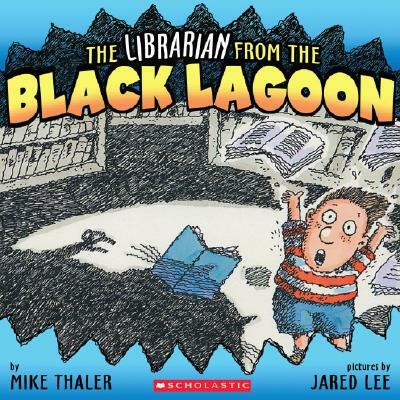 The Librarian form the Black Lagoon: Today the class is visiting the library, and the students have only been told scary stories about the previous students’ visits. For instants, the shelves might electrocute you and all of the books are bolted down. The librarian is very frighting as well. Her feet will stamp “Over Due” all over you and she reads magazines like “Morticians Monthly”. But, wait the library is really a fun place filled with all kinds of story books and joke books. Hurray, it isn’t a terrible place to go. This is a really cute and fun series to read with your preschool up to fourth grader. The illustrations are as funny as the story. It is pretty clear that the narrator has quite the imagination and has heard some outlandish stories about school. Overall, a delightful and entertaining read. 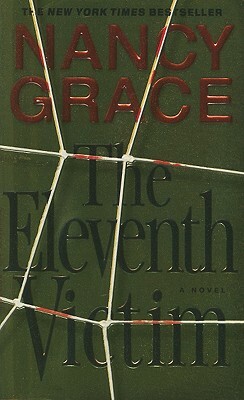 Eleventh Victim by Nancy Grace truly displays her background as a former prosecutor. From the frustration of dealing with the legal system, to the compassion of dealing with the victims’ families, Nancy covers it all in her debut mystery. This book starts with Hailey Dean prosecuting the killer of eleven women. The murderer knows he did not kill eleven women, and is out to get vengeance on Hailey for sending him to jail. Even after she changes careers and relocates out of the state, all the killer does while he is in prison is plot his revenge. This was a very satisfying mystery. 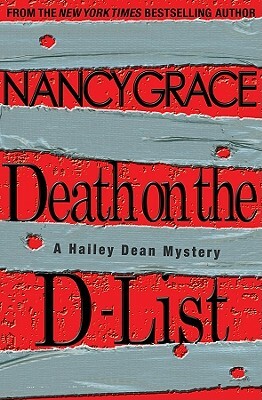 Death on the D-list by Nancy Grace was a page turner right from the start. If you didn’t know better, you would have thought you were reading a true crime book. Just when you think you have it figured out, you don’t. It is better than the first and I am waiting for her next book. 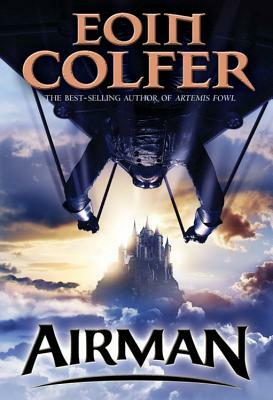 Airman by Eoin Colfer is a young adult novel set in the late nineteenth-century on a small island off the coast of Ireland. Conor has always known that he was meant to fly, after all he was born in hot air balloon. Unfortunately, he uncovers a plot to bring down the kingdom and is sent to prison to mine for diamonds. Avoiding despair, Conor decides that he will not waste away in prison, but will instead fly away and right the wrong from so long ago. The path he has chosen is not an easy one. He must overcome many obstacles and unimaginable hardships. This is a darker tale involving the deceitful and cruel underbelly of society, but a terrific adventure for young adult readers. There is action throughout the novel and great characters. The book is recommended for fifth grade and up, but I would say it is more appropriate for seventh or eighth graders due to some of the violence. However, your more mature reader would be just fine. 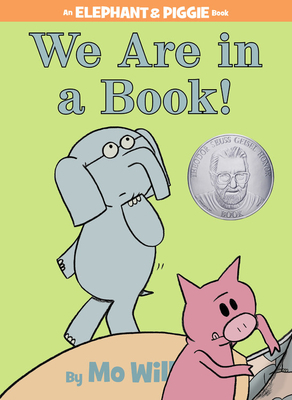 We have reviewed Mo Willems’ Elephant and Piggie books before, but as you can see we still love them and find them to be wonderful stories. 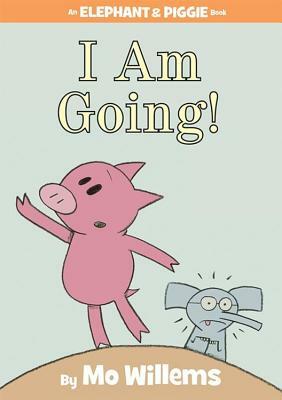 I Am Going: In this tale, Piggie tells Gerald, that he is leaving. And Gerald, being Gerald panics that he is being abandoned. He tries to make Piggie understand his pain by telling him that he too is leaving, but it doesn’t even faze cool and calm Piggie. Luckily, the book ends happily (as always) and Piggie and Gerald remain the best of friends. We Are In A Book! : In this story, the duo find out that they are in a book. Oh, the fun that can be had with the readers. Piggie makes the reader say silly words, which soon has the pair falling down laughing. It doesn’t take long for Gerald to realize that the book will end, which of course makes him horribly upset. However, Piggie comes to the rescue just in time and has Gerald ask the readers to return to read about them in another book. These are books that are perfect to read out loud. Filled with a variety of emotions and humor that are sure to entertain your young reader. The illustrations display every feeling that Gerald and Piggie go through perfectly. A delightful and cute read. 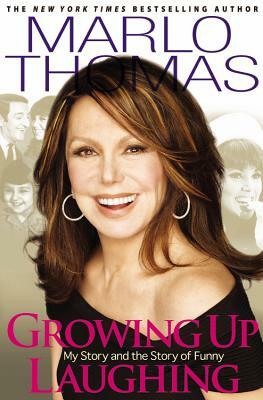 Marlo Thomas’ Growing Up Laughing: My Story and the Story of Funny is exactly what the title claims. Thomas tells the reader about her life and growing up being the daughter of comedian Danny Thomas. It was a daily occurrence for her to see people like George Burns, Bob Hope, Sid Ceasar, and many others. Not to mention viewing a hotel as home with room service. Needless to say, this autobiography is filled with fun stories about her life and the people in it. Another great thing about this book is that Thomas interviews different comedians and shares her findings in the beginning of each chapter. While she is talking about the interview she explains what makes people laugh, which isn’t always a one line joke. This is a wonderfully well written book that is sure to tell you about growing up with famous parents and keep laughing as you read. Left Neglect is coming out in hardback January 2011, but we were luck enough to get an advance copy. Here is what we thought of it. Lisa Genova’s newest novel Left Neglect is a wonderful read that examines the hardships and determination one woman has after suffering a terrible brain injury. This is a fictional piece that has been based on actual events. Sarah is a high-powered business woman who also has a family to take care of. Her and her husband both work long hours everyday,and rely on a nanny to take care of the children, but overall her life seems to be going exactly as she planned. Until one fateful day when she is in a terrible car accident. After the accident, Sarah’s entire left side of her brain turns off. Things that were once so simple, like reading the newspaper, become a challenge when her left eye is unable to read. Now, Sarah must pick-up the pieces and re-learn how to function. Her determination pushes her forward, and along the way she learns that some the best things in life, were things that she was once taking for granted. Don’t get discouraged by the seriousness of the subject, or be afraid that it will be too depressing to finish; in fact you may find yourself staying up late to find out what happens. Once again Genova gives us an incredibly well written book that is filled with information on brain trauma. The reader really gets into the mind of the characters and understands their struggle and joy.